Lera Lynn is coming to California for a series of shows with special guest Thomas Dybdahl. Tuesday the 22nd finds them at the Sweetwater, the 24th at the Swedish American Hall in the City. What are they doing on the 23rd? They will be visiting KRCB's studio A for a session with Brian! 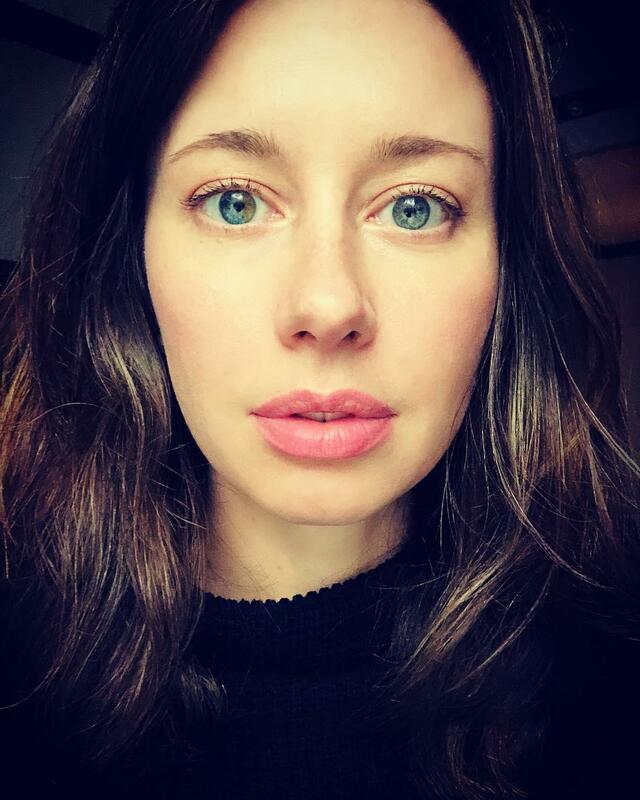 Lera has had a stellar career, releasing four albums as well as the soundtrack to HBO's "True Detective". She has written and performed indie rock, Americana and moody ballads. Her latest release "Plays Well With Others" finds her collaborating with eight duet partners and seven different co-writers. Rodney Crowell, JD McPherson, Nicole Atkins and Shovels & Rope all appear. Lera's album "Resistor" has been a regular staple of KRCB's playlist since its release in 2016.